100% pure, therapeutic grade, natural essential oil of French Lavender (Lavandula angustifolia) for aromatherapy and topical use. 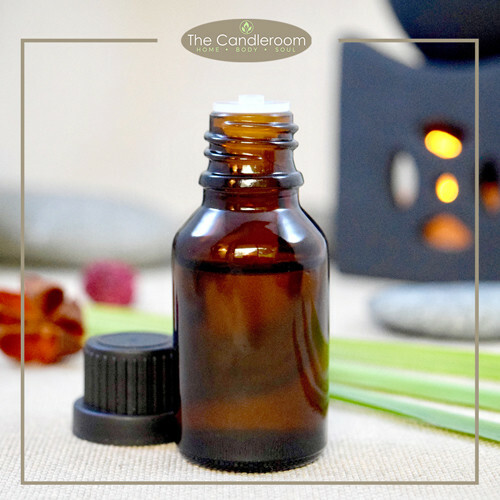 Use a few drops with water in your favorite oil burner/diffuser, or with your preferred carrier oil for use around the home and on your body. Hands-down the most popular of the essential oils used today, the health benefits and healing properties of lavender were discovered more than 2,500 years ago. A powerful antioxidant with antimicrobial and sedative properties, it’s easy to see why this natural remedy has been used for so much of human history. French Lavender is the fraternal twin of Lavender Bulgarian, in that, they share many of the same therapeutic benefits, but differ in ways that make them uniquely different. For starters, French Lavender typically has a high Linalyl acetate content but contains less Linalool. What that means is, French Lavender is aggressive in treating inflammation, zapping bacteria, and relieving pain. You may want to choose French Lavender over Lavender for cuts, scrapes, and local pain. Its aroma is also more intense than Lavender, with balsamic undertones. 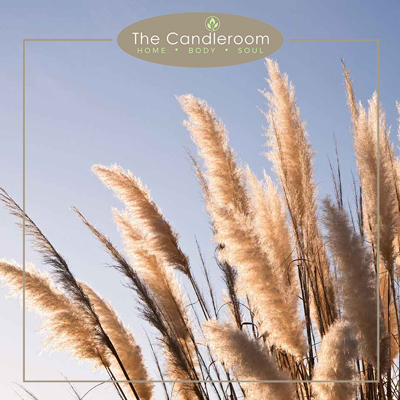 Scent Description: The fraternal twin of Bulgarian Lavender, French Lavender is balanced with its pleasant floral scent and it’s therapeutic qualities – sweet, floral and lemony. Many prefer this scent above other lavenders. 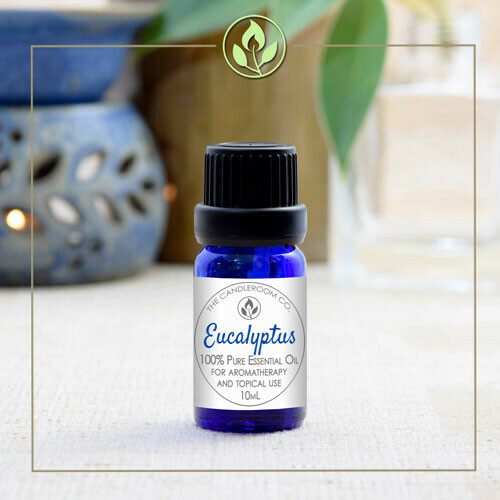 Blends Well With: Blends well with many essential oils such as chamomile, vetiver, bergamot, lemongrass, peppermint, tea tree, and many more! 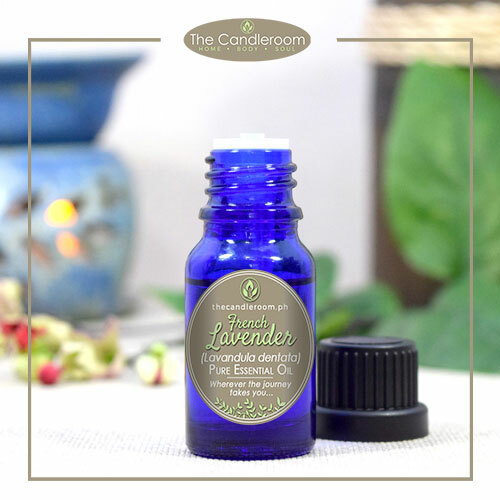 The proven health benefits of lavender essential oil include its ability to reduce stress and anxiety, eliminate nervous tension, relieve pain, disinfect the scalp and skin, prevent acne, enhance blood circulation, and treat respiratory problems. 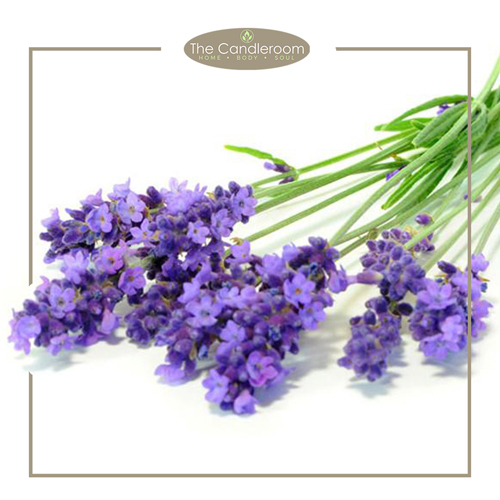 Lavender oil is used extensively in aromatherapy and works as a natural sleep aid. 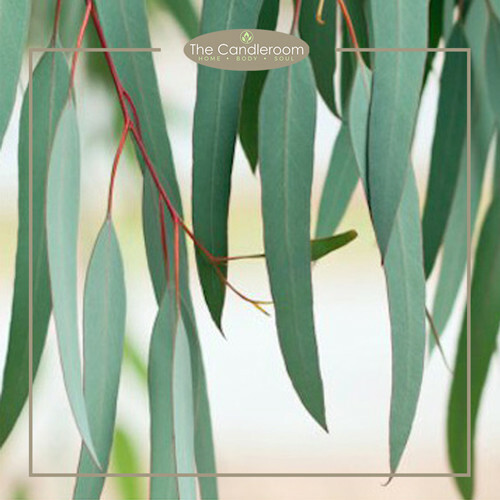 Its potent antibacterial nature makes it a wonderful household cleanser and deodorant. Essential oils are for aromatherapy and external use only. 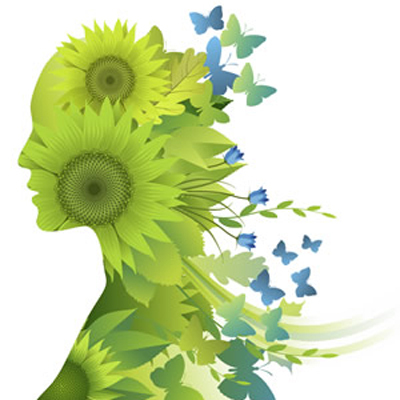 Never apply essential oils in its pure and concentrated forms directly onto the skin. Mix it with a carrier oil first. Be sure to do a skin patch test before applying it topically onto the desired area to ensure that there are no allergic or sensitive reactions. If you are pregnant, be sure to check with your doctor first before using essential oils. MAHALAGANG PAALALA: ANG FRENCH LAVENDER ESSENTIAL OIL AY HINDI GAMOT AT HINDI DAPAT GAMITING PANGGAMOT SA ANUMANG URI NG SAKIT. New Gaia Pure Essential Oil Blend – 15ml. 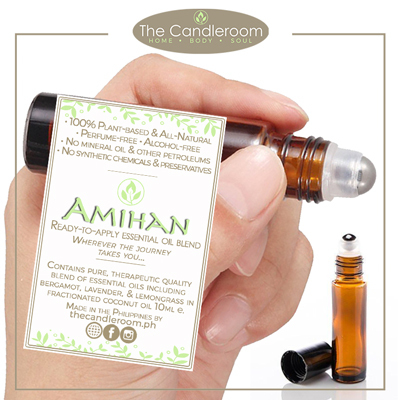 Amihan EO Roller – pure essential oils in fractionated coconut oil – 10ml. Water-Soluble Essential Oil Blends for Aromatherapy – 15ml.